This event is tailored for the youngest Cherry Festival goers! 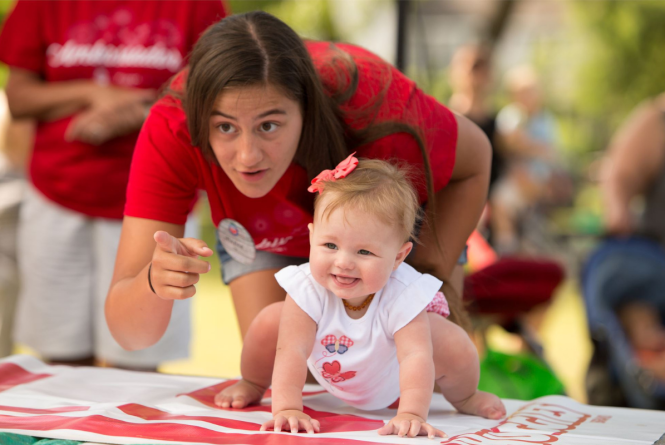 Enjoy the fun-filled competitions of baby crawling and toddler races. Open to kids 3 and under. To learn more, click here.